Register for your wedjinni account. Start Planning your wedding NOW! Use this registration form to create your wedjinni account. After you submit your information, we 'll send you an activation e-mail. In case you don't receive your email, please check your spam folder. If this doesn't help you, you will need a jinni to find your email. Don't worry, that's me! Just drop a message to my masters using the Contact page and I 'll try to work it out for you. are you a wedding industry professional? join us now, and be part of the most advanced direct marketing tool in the business. Copyright © 2012-2019 Imperatus Ltd All rights reserved. 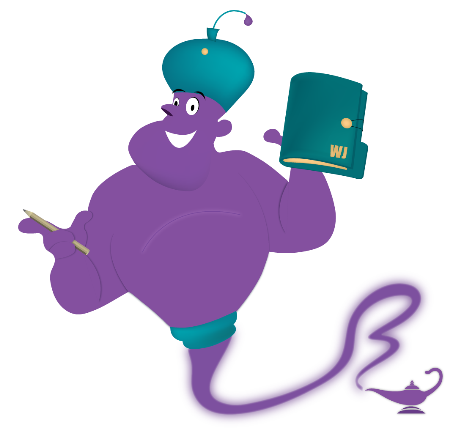 Imperatus Ltd, wedjinni, wedjinn, jinniQuest and the Wedjinni Logo, are trademarks or registered trademarks of Imperatus Ltd or its affiliates.